Wetlands are often viewed as wasteland: places to be drained and converted for development and other land uses. Since 1900 more than 64% of wetlands have been lost through drainage and conversion, and much of the rest have been degraded. 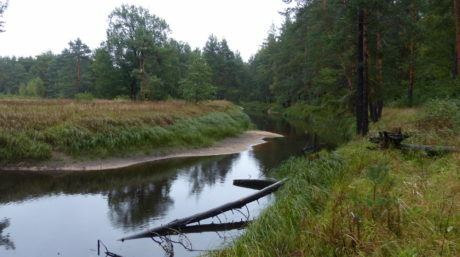 Nature that depends on freshwater is in a major decline. As wetlands are lost, people are deprived of their well-being too. 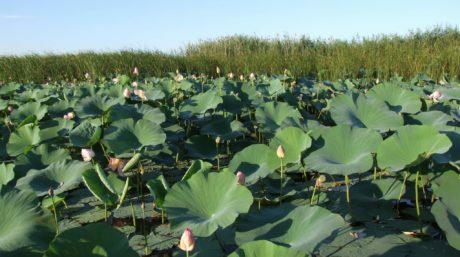 As the demand for water, land and food increases and climate change intensifies, wetlands are coming under pressure. Russia is the world's largest country, covering 17 million km2. For the most part, this huge territory is presented by flat lowlands and has a humid climate. 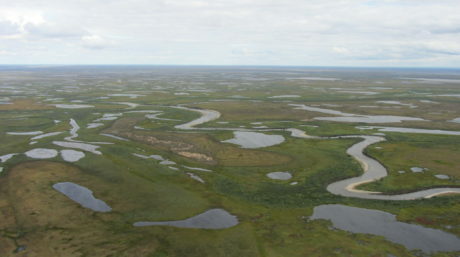 As a result, the country possesses vast areas of wetlands, including peatlands of various types.